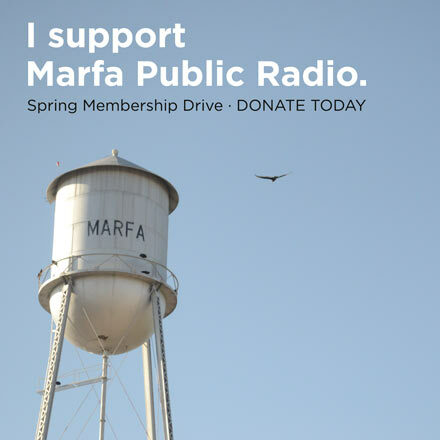 ← Spring Membership Drive Underway – Support Non-Profit News Today! 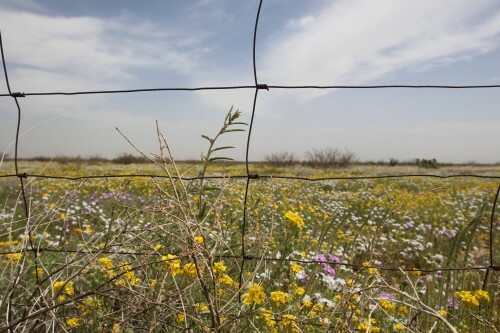 MARFA, Texas — Mexico’s Comisión Federal de Electricidad, its federal electricity commission, has awarded a contract to a group of Texas companies to build a 143-mile natural gas pipeline from the energy-rich Permian Basin of west Texas to the border with Mexico. The pipeline operators are then designated as “common carriers,” meaning they carry commodities from at keast two producers to customers who might otherwise not be serve. In an email, the company’s PR firm – Granado Communications in Dallas – said Energy Transfer apologizes for the trespass, though Energy Transfer hasn’t given an apology directly to Beard. With that designation comes the power of eminent domain. Now, hundreds of ranchers have received a form letter. Lisa Dillinger, an account coordinator at Granado, wouldn’t address the perception held by some people that Energy Transfer has stumbled in its overtures to landowners. “You can’t drop $760 million in a 150-mile corridor without all the businesses doing well,” said Brad Newton, Economic Development Director in Presidio, Texas. Pipeline opponents are on mixed but evolving legal ground. Last year, the Texas Supreme Court ruled against a pipeline company. But that case is under review in state court. Still, John Tracy at Texas Christian University’s Energy Institute cites a case where a family was only able to delay the inevitable. “Now the pipeline still went through. But they were compensated significantly more than the common carrier was willing to pay,” he explained. This entry was posted in KRTS News and tagged eminent domain, Energy Transfer, Natural Gas, Permian Basin, Pipelines, Texas Railroad Commission, val beard. Bookmark the permalink.